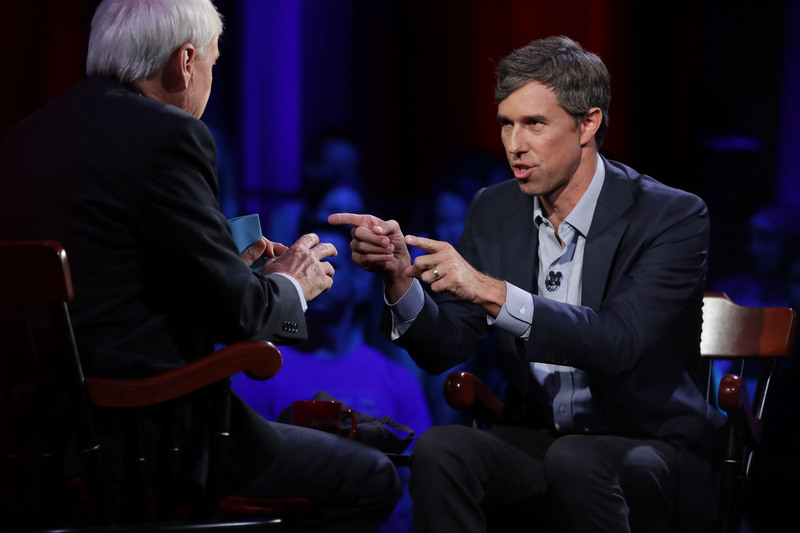 Former Democratic Senate hopeful Beto O’Rourke stated that he had no intention of running for president prior to the election, but he appeared to have changed his mind by the time TMZ caught up with him on Friday. A TMZ cameraman approached O’Rourke near the White House and asked if had any intentions of running for the 2020 Democratic nomination. “So it sounds like you might be open to it, possibly?” the reporter then asked.